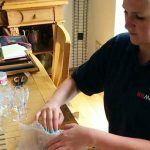 Home Removals Bournemouth, Poole and Christchurch. 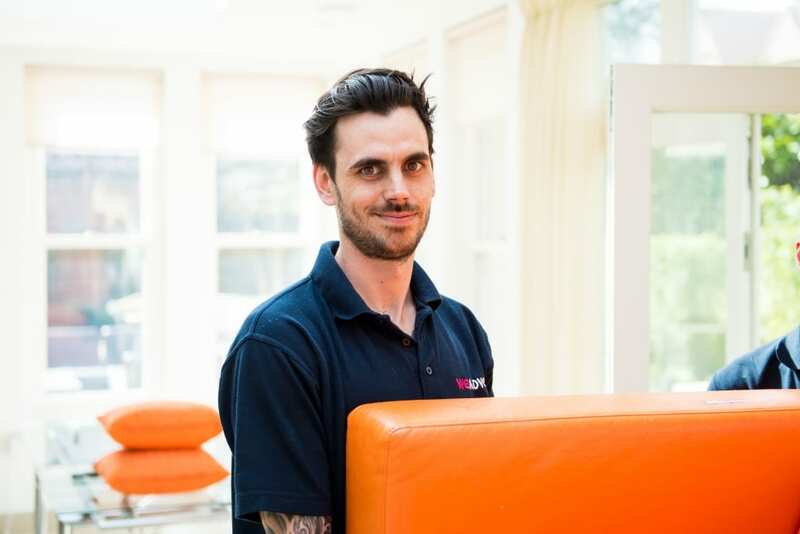 On your moving day we promise you a team of smartly dressed, well-trained removalists will arrive at your home. They will not cause damage, bring dirt into your property or be lacking the necessary equipment, skills or support. They will be well mannered and efficient. In a world in which we routinely expect problems with service, we are committed to making your day stress-free. 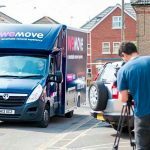 “WeMove took the stress out of our house move. Punctual, efficient and took care of our belongings. 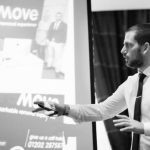 Adam was a joy to deal with – completely took the stress out of my move with excellent communication throughout and a truly great service. Should I be moving home in the future, I’ll be certainly contacting him again! Thanks guys! “Adam and his team were outstanding! Friendly, professional and flexible.